I generally find myself pretty spoiled with good running weather. 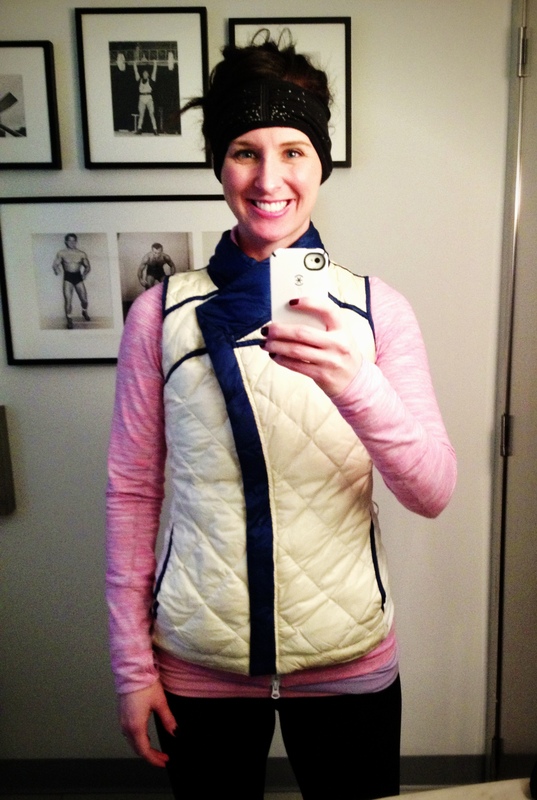 Even on the coldest of Winter days I’m able to throw on a jacket, two pairs of tights, sub-zero ski accessories and hit the track with Birdie. Let’s play a game of Guess How Many Layers Abby’s Wearing! The Summer is a completely different beast and doesn’t show any signs of slowing down. So what’s a girl to do when it’s 7am and I’m struggling to finish a run in my soaking wet shorts and tank top? Well, lately I’ve been stripping down. Well, there we are. No shirt in Central Park. Let’s be clear, I know what I am and what I’m not. I’m not delusional. I look like neither of these women, this I know. Well, except for the tan lines. I definitely have those in spades. I don’t have a six pack. Things jiggle in my middle when I run. My legs are short. I look nothing like a runner “should”. 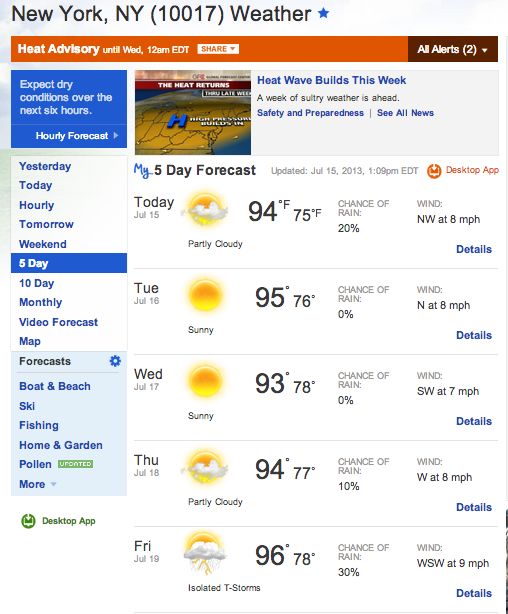 But, dammit, it’s hot out there. And when there’s nothing else to do, I just whip off my tank top, wrap it around my waist and get on with my workout. 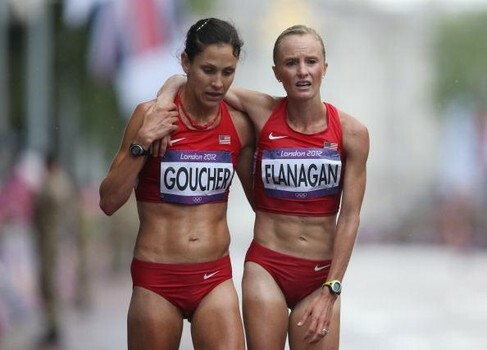 I even do it next to my extremely sinewy runner friends. So there. What else CAN you do? I mean, 90-something degrees, 90-something percent humidity and I’m trying to work out? Yeah. I’m gonna do it in as little clothing as possible. Sorry I’m not sorry if it offends you. You know what? Get over it. I don’t run shirtless to impress you. I don’t run shirtless to get attention. I don’t run shirtless because I want someone to take my picture. I don’t run shirtless because I think I’m a model. I run without my shirt because it’s hot and I really want to get my miles in and I don’t care if someone is offended by my non-six pack shirtlessness or a woman running without a shirt in general. The added bonus: most people stand up taller and run with better posture when they run shirtless. It definitely brings out the best in my running form. Win, win. And run nekkid if you need to. It’s hot out there! Love it! 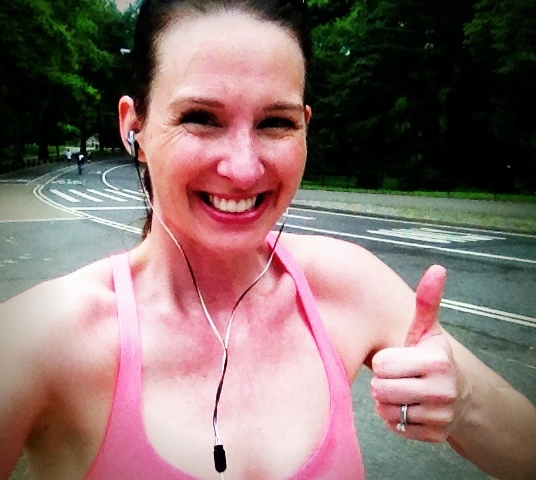 I recently entered the world of sports bra running and man, in this heat, it’s necessary! I was running on Saturday and had to de-robe mid-run. I wound up taking one arm out of my tanktop so I didn’t have to hold it, but after awhile that was too hot too, so I just took it completely off. 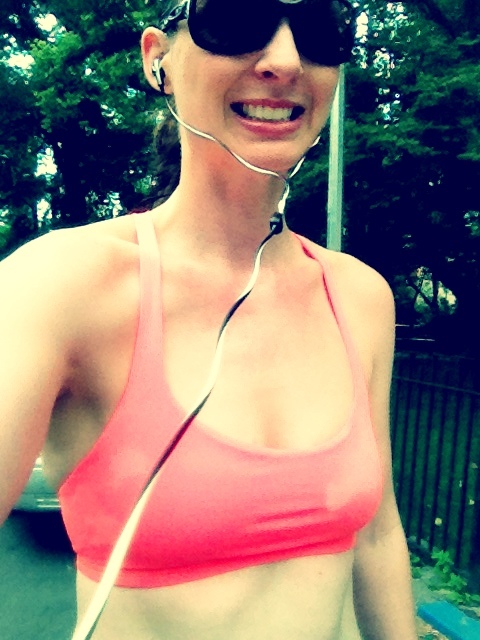 I always feel a little silly running around my neighborhood in a sports bra, but when it comes to the heat and being comfortable when I’m running, I don’t really care what anyone else thinks! I have totally thought about the posture part! I have MUCH better posture and use my abs more 🙂 I actually embraced this in June and at this point am SO glad I got over my hang-ups. Don’t think I ever could have without running, though — the sport makes me appreciate my body so much more! I promise not to tell your father that his daughter is running around Central Park naked! OY VEY!! Congratulations on joining the shirtless running community (swing by the blog for more on ‘converting’). As you say, stripping down is about comfort, staying healthy and not having hangups. Hope you’ll inspire others: Do leave a comment, and if you’re minded to pen a guest post, it’d be thoroughly welcome.